Hackers and hospital computers are a bad mix, as a string of attacks has been proving. 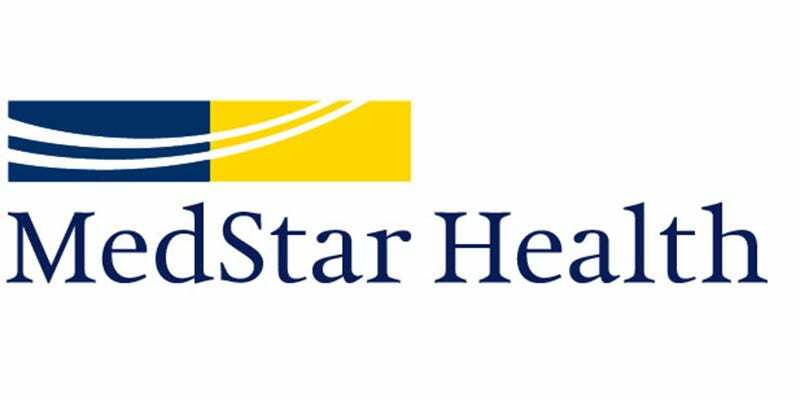 The latest victim is MedStar Health, a company that operates a chain of hospitals around the Baltimore and Washington area. According to a statement earlier today, an unknown virus has infected the company’s network, causing its patient database and email system to be shut down. The FBI is investigating, but has not said anything about the source or type of the breach. There is good news. No one’s being held to a Bitcoin ransom over patient files, and according to MedStar, there’s “no evidence” of compromised information. All the hospitals remain open, although a doctor told ABC they’re in “crisis mode,” with no patient records available, and pagers being used for communication. A hack doesn’t have to fry everyone’s computer in order to cause some real damage.